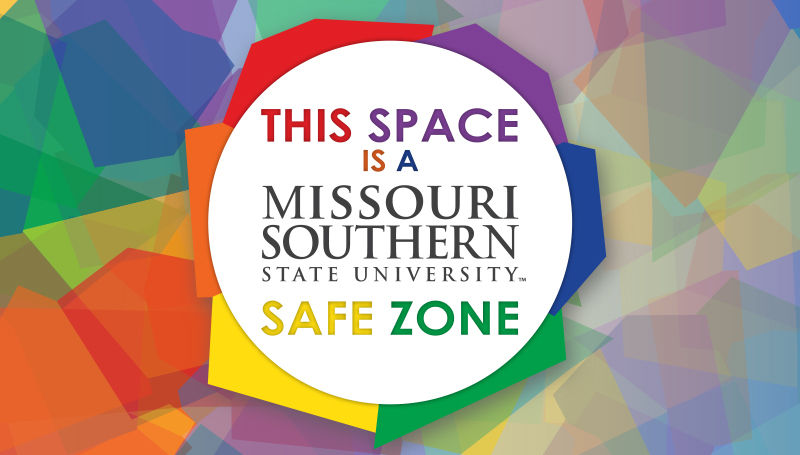 A Safe Zone training session will be offered from 2:30 to 4:30 p.m. Wednesday, Oct. 10, in Room 356 of Billingsly Student Center. Offered by the Safe Zone Committee, the session is for anyone who has not completed training or is need of a refresher. The program has created a network of knowledgeable faculty, staff and students in order to create safe and open environments for everyone. To RSVP, contact Shanna Slavings at Slavings-S@mssu.edu.